We're are very proud to announce that MOCA Platform is shortlisted for the Best Mobile Cloud Service category in the 2016 Global Mobile Awards, the most prestigious awards in the mobile industry organized by GSMA. 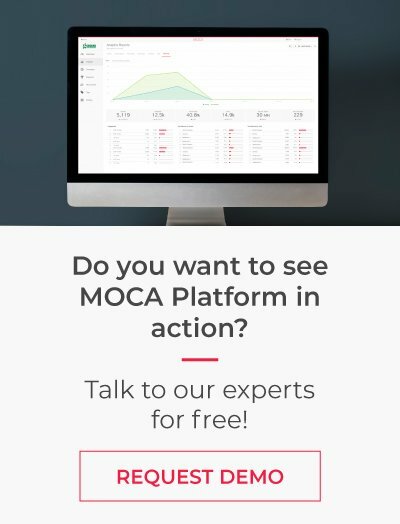 MOCA's entry was selected for showing its most successful use case in the event industry. 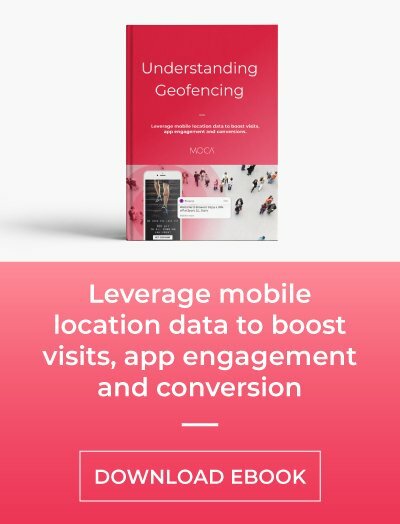 MOCA provided proximity marketing services during Mobile World Congress last year. Our solution was used to deliver personalized proximity campaigns using geo-location, Bluetooth beacons and big data analytics in order to enhance attendee experience and gather insights on attendee behavior to improve future events. If you want to learn how MOCA transformed mobile experience in MWC15, visit our booth at 8.1 B75. We'll be very glad to show you how to take advantage of proximity marketing whatever your industry is. In total, 285 nominees have been shortlisted for more than 40 awards over eight categories; the full list of nominees can be found at www.globalmobilewards.com/nominees2016. The winners will be announced during Mobile World Congress, which takes place on 22-25 February in Barcelona. "Congratulations to all of the nominees for the 2016 Glomo Awards," said Michael O'Hara, Chief Marketing Officer, GSMA.  "With more than 930 entries this year – a new record – the competition is greater than ever, reflecting the tremendous diversity and pace of innovation across the mobile world. 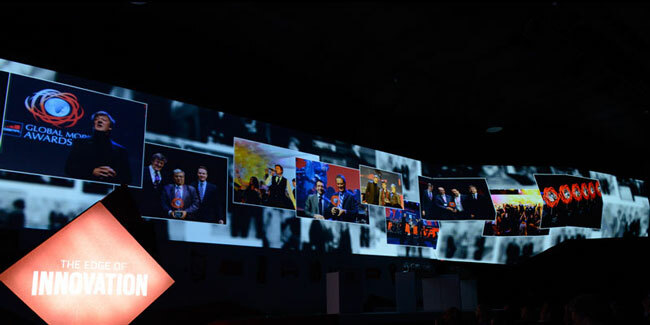 We are particularly excited to be celebrating the 21st year of the awards with a dynamic new format that will recognise and honour achievement throughout Mobile World Congress." The Glomo Awards ceremony will begin at 1.30pm on Tuesday, 23 February in Hall 4, Auditorium 2, and include presentations for awards in the "Best Mobile Technology", "Best Mobile Services" and "Social and Economic Development" categories. Nominees for the "Best New Handset, Tablet or Device at Mobile World Congress 2016" will be identified from products on show at the event, with the shortlist announced on both Mobile World Live TV and the Global Mobile Awards website on 24 February.